How to draw Spiderman. Learn to draw comics superhero. 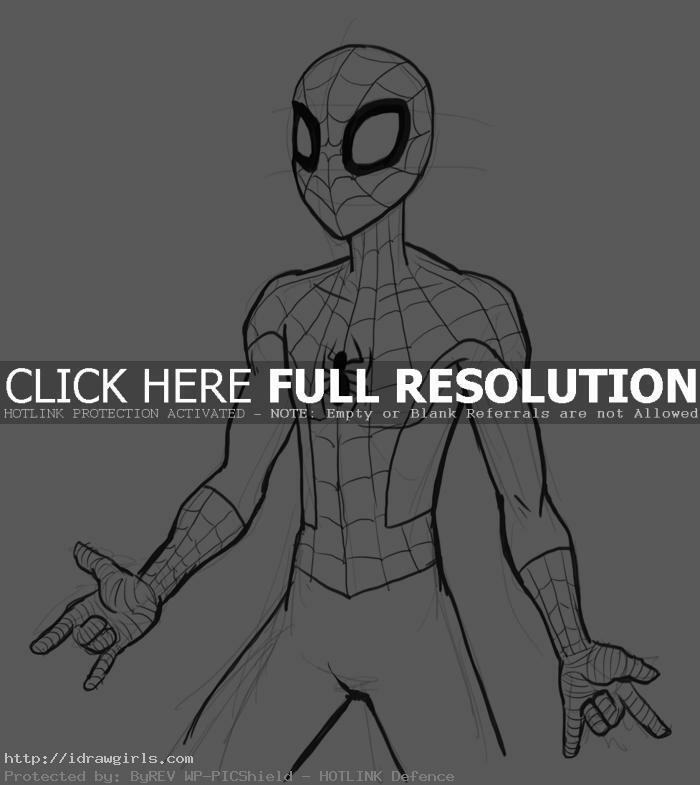 This video tutorial shows you how to draw Spiderman. Step by step images is also included in this tutorial below. This one is a bit more stylize than realistic style. I found that it is fun to exaggerate or accentuate the figure. It is also a personal preference. It’s a big different from drawing the Hulk with massive exaggeration of muscle groups from the previous video tutorial. SpiderMan, on the other hand, is very slim but still muscular. So it is a good practice to draw smaller and bigger muscle structures on the figure. This is a new 2014 version. I updated it from the older Spiderman tutorial 2008 version. I thought I should upgrade the tutorial because the older one was outdated. This new video tutorial has better pictures and sounds. It also shows how to use contour lines to accentuate form and shape of the body. 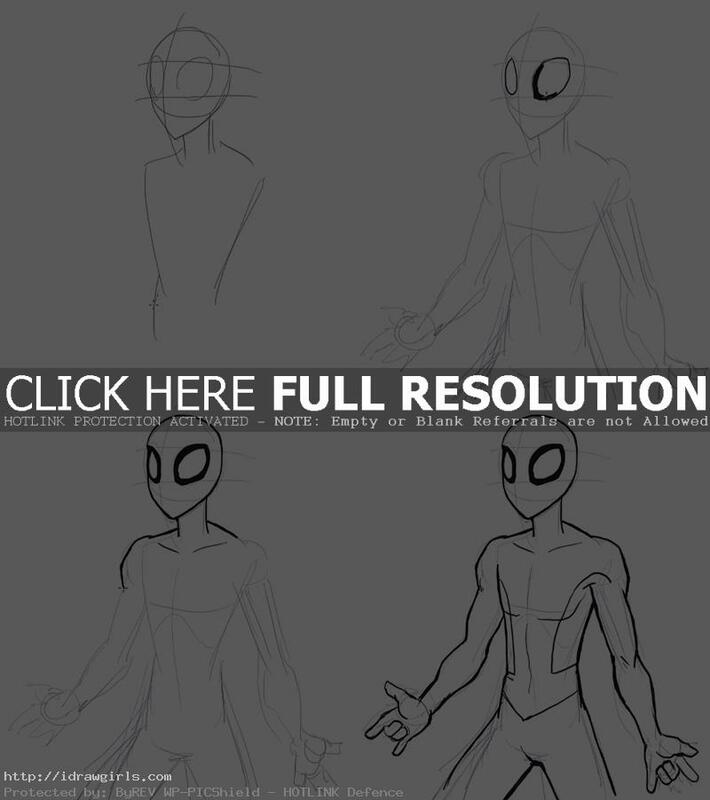 Below are step by step drawing SpiderMan tutorial. For those of you who request more of how to draw action poses. You can look for it below. If you are looking for a more realistic tutorial for studying then there are portraits tutorials go watch Character Design Face Male Merchant Character or Drawing Male Face Swordman and Learn how to draw and paint a face. Also, basic instruction for step by step drawing “Drawing humans head female face how to” and step by step still images go to digital painting and drawing learn to draw and How to draw a face and head shading. Well, hope these instructions and tips are helpful. 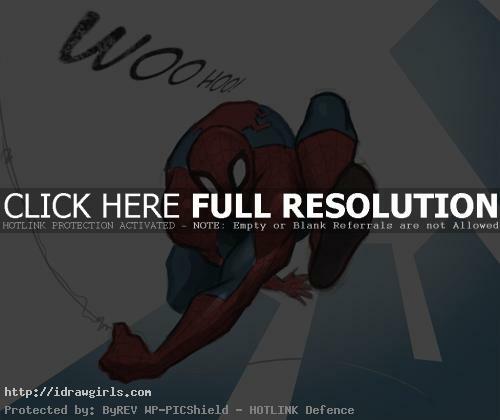 Here is another Spiderman drawing in swinging pose. Here is step by step how to draw Spiderman to go along drawing with the video instruction. Watch the drawing video tutorial above for more detail in depth instruction. 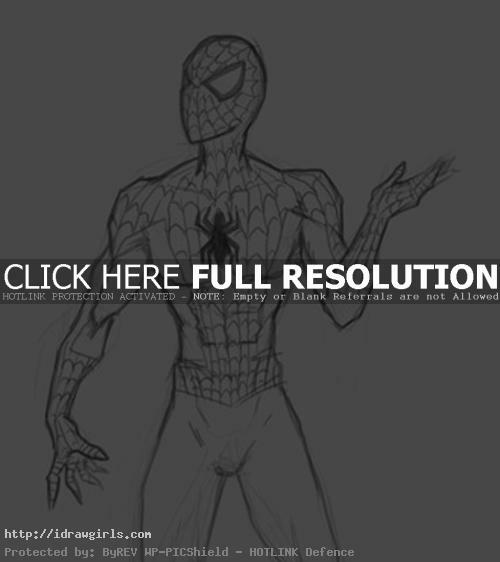 Below is step by step drawing Spiderman 2008 version. Can this be also drawn on a normal paper? i just love your works and tutorials. can i make a request? like can you do black suit spiderman or maybe a venom/carnage pic tutorial? No problem, glad it helps.